This is what I done today, I made a cake, it didn't come out very well but I tried my best. 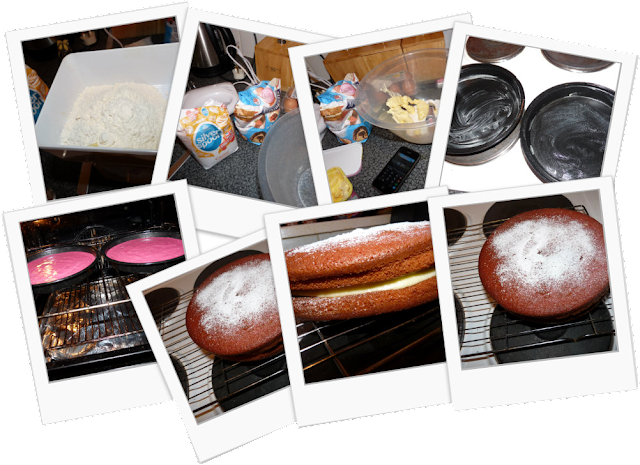 I'm not sure why my cakes always come out so flat, I even used an electric whisk today in the hope I'd get more air in the cake. I use self-raising flour, maybe I'll buy a better one next time!